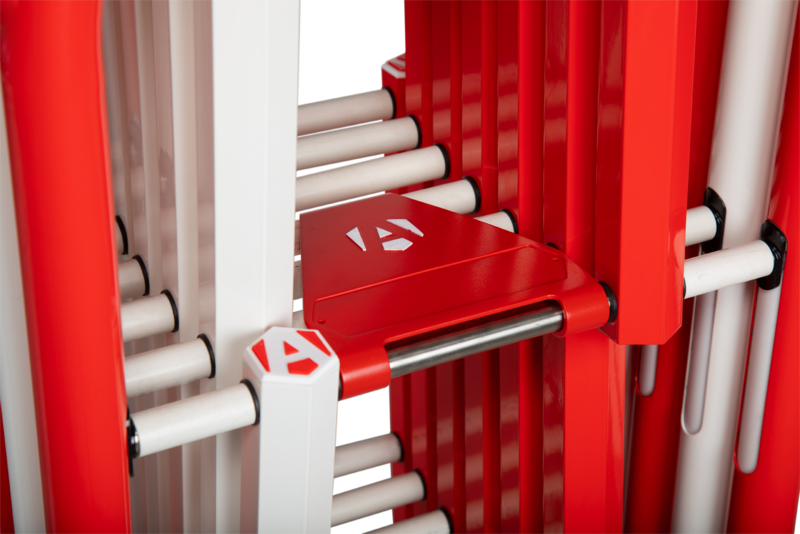 Armorgard today introduced the all-new InstaGate, a multi-purpose, eye-catching modular crowd control barrier, which comes equipped with a unique latching system that makes it incredibly easy and remarkably quick to deploy in virtually any situation. 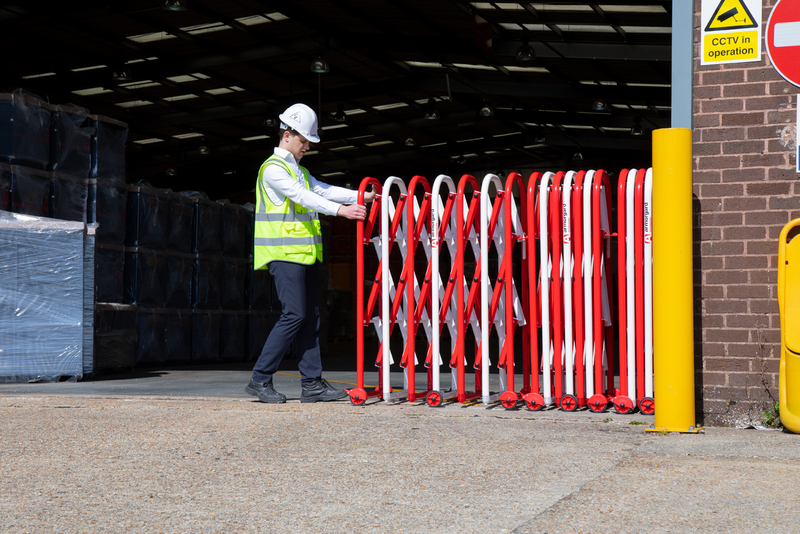 "We are very excited to release this new product that will enable Armorgard to provide customers with the next generation of crowd control barrier," said Armorgard Managing Director Terry Mitchell. "Our customers want a product that is quick to order and quick to deploy. InstaGate ticks both boxes." 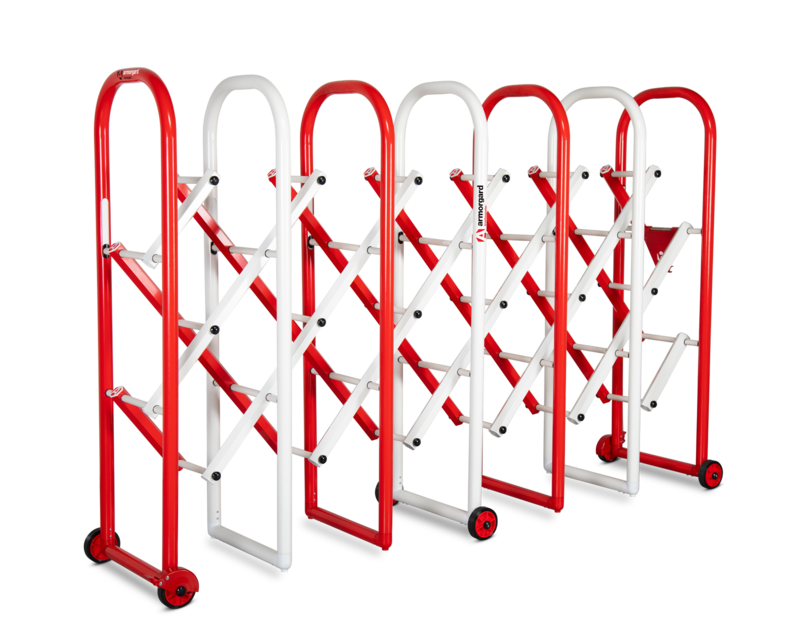 Made from strong, lightweight aluminium, the Armorgard mobile barrier is designed for easy movement and secure placement. 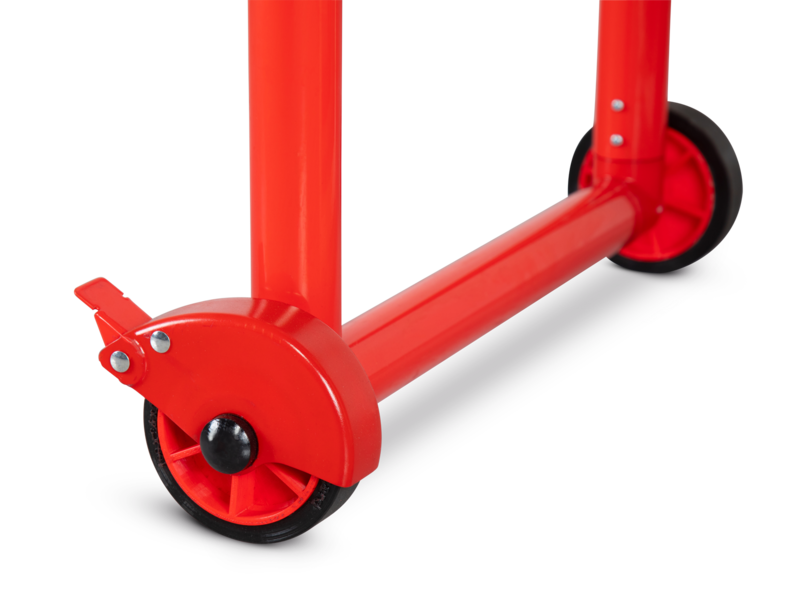 With its braked wheels and a unique latching system, InstaGate can extend to any length and be opened and fixed single-handedly. Once expanded and braked, InstaGate forms a highly visible red and white barrier. Multiple units can be easily locked together. InstaGate, which is available in 4ft and 6ft heights, can be used with standard scaffold claps for fixing to scaffold or to turn corners. Armorgard say the product is durable, weather proof, designed for low wind resistance and very user friendly.